Students interested in engineering and looking to study in North Carolina will soon have more options with the introduction of a new Bachelor of Science in Engineering program at Wake Forest University. The school announced two new undergraduate science programs last week: a Bachelor of Science in Engineering, as well as a Bachelor of Science in Biomedical Sciences. 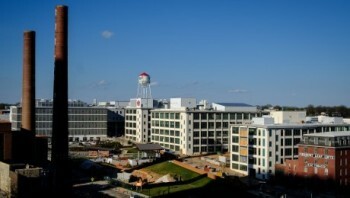 The new programs are set to begin in 2017, located in the downtown Wake Forest Innovation Quarter. The new academic program of study in Engineering is approved by the College faculty and is expected to meet employer, student and societal demands for skilled engineers. Classes in the new engineering program are expected to begin in the fall semester of 2017. “The distinct and compelling new set of programs of Wake Downtown represent the most significant academic innovation in recent Wake Forest history and one of the most audacious efforts to rethink undergraduate science education as we know it,” said Michele Gillespie, dean of Wake Forest College. 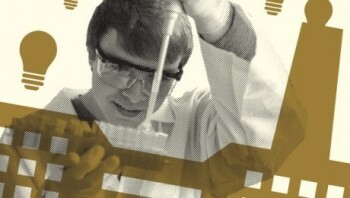 Previously, students interested in engineering could not complete their full bachelor’s degree solely at Wake Forest. Instead, physics and other science programs provided students with a backbone to then apply to engineering undergraduate or graduate programs at various other cooperating engineering schools. For more information on the new programs, visit Wake Forest University’s website.